Although a relatively small part of Scotland, Fife is known for its rich culture and history. During the time of the Picts (from the Iron Age to early medieval times), Fife was regarded as one of the major Pictish kingdoms. To this day it is still often referred to as the Kingdom of Fife. 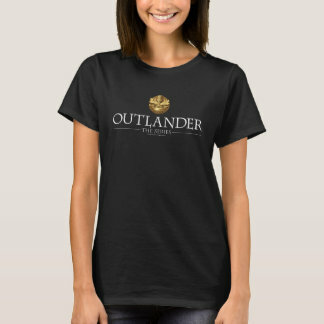 More recently, it has played host to many significant Outlander filming locations. The ‘original’ Outlander location, used to represent the city of Inverness. 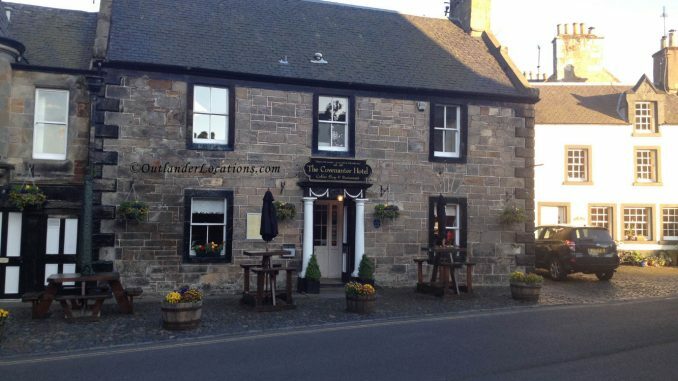 This is a lovely little town with some very delightful hotels and guest houses, including the Covenanter Hotel that was used as Mrs Baird’s guest house. 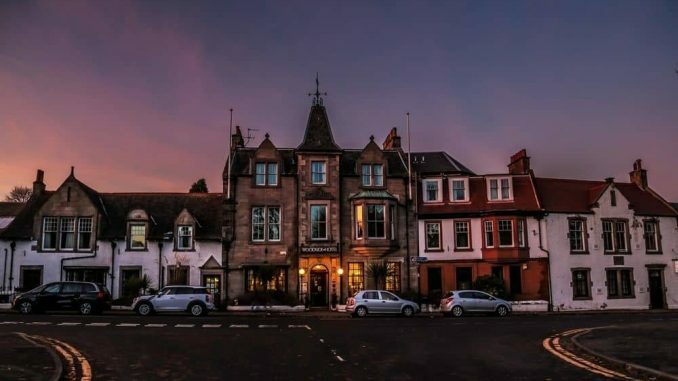 This attractive Scottish town, only 20 miles from Edinburgh Airport is the perfect place to stay while investigating the Outlander locations of Fife. It is within easy reach of Balgonie Castle, used as MacRannoch’s home the penultimate episode of season 1. It is also conveniently located between Dysart and Falkland. 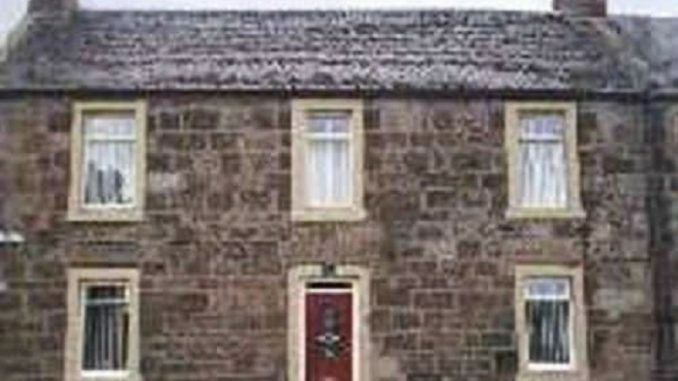 Possibly the best option for tourists is the ever-popular Best Western Balgeddie House Hotel. Located close to Dysart, this unassuming town is close to Dysart harbour, which was used as the French port of L’Havre in Outlander season 2. 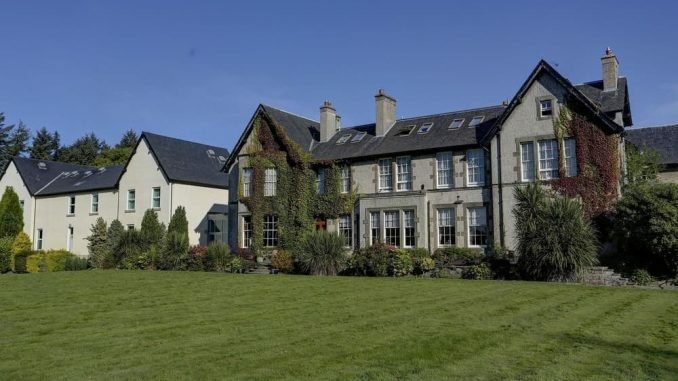 Our recommendation for visitors is the Ashgrove B&B, described by reviewers as unique and friendly, and which serves an excellent breakfast. This pleasant coastal resort is an enjoyable place to spend a 2 or 3-day break. For Outlander fans it is a great spot for visiting the nearby Aberdour Castle. 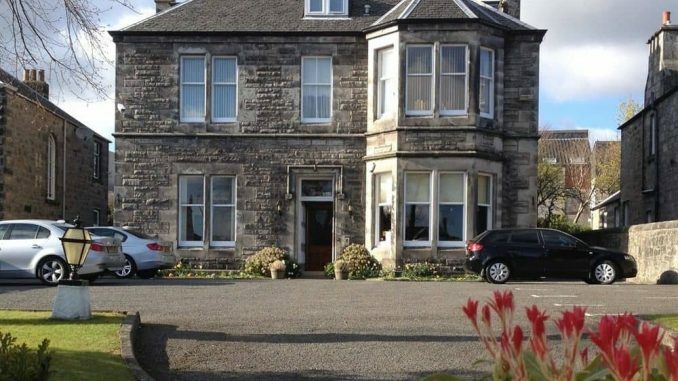 Our suggestion is to consider the Woodside Hotel on High Street, Aberdour. Culross is home to a number of iconic Outlander filming locations – Culross Palace, Mercat Cross, the Black Kirk, and more. However, it does not seem to have any tourist accommodation. Luckily, a mere 5 miles away is the town of Dunfermline, which has plenty of good quality hotels and guest houses. One we suggest checking out is the Davaar House, with many reviews complementing their friendly staff and excellent breakfast.